According to Bill Williams' method described in the "Trading chaos" series, to calculate the Elliott waves using the Awesome Oscillator correctly, the analyzed wave should comprise 100-140 bars. Calculation of the required period is quite laborious, and the standard set of timeframes is not always sufficient for this. 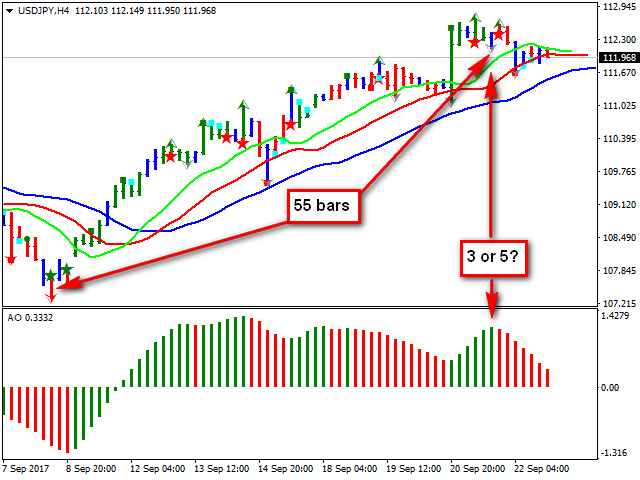 The Wave Viewer indicator automatically calculates the period for obtaining the correct number of bars and opens the wave for analysis in a new window. Easy to use and to work with, you save time and effort. It draws a chart of any period from М1 and above, allowing to deploy the analyzed wave most accurately, so you can make the right decisions. It marks the beginning of the selected range by a vertical line, which makes viewing more comfortable, facilitating the analysis of the market. It applies the created template to the chart. It displays the chart in a convenient way, you see a familiar image with all the details. 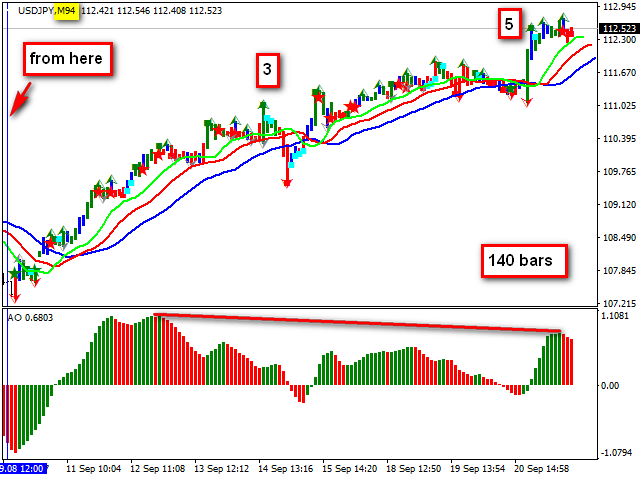 Name of template - name of the template that is applied to the chart opened by the indicator. Default is "Wave Viewer template". Start mark color - color of the start mark, which denotes the beginning of the analyzed range. The demo version of the indicator can be found here. Customize the chart template that you use for market analysis. It must have the Awesome Oscillator indicator, because it is used for calculating the Elliott waves. Save the template. 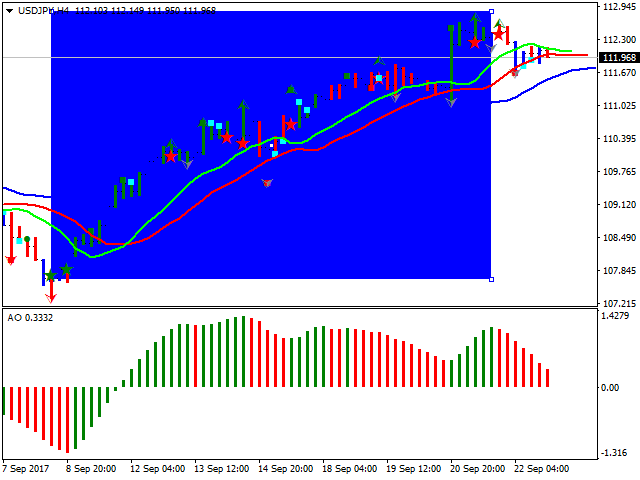 To avoid entering the template name every time the Wave Viewer indicator is launched on the chart, name the template Wave Viewer template. Run the Wave Viewer on the working chart. If you use another template, enter the template name without the *.tpl extension in the Name of template parameter field. Change the start mark color if necessary and click "OK". Select the analyzed wave on the working chart using the Rectangle shape, from left to right. Analyze the wave in the opened window. To calculate the non-standard periods, the indicator uses the M1 period. Therefore, a sufficient amount of history data on M1 must be downloaded for the indicator to work correctly. If the data is insufficient, the indicator will report this. Rectangle is used for selecting the range. For ease of use, the following is recommended. Open the terminal Options, select the Objects tab, and check Select object after creation. Now the created rectangle will be automatically selected. To delete it, simply press the "Delete" key. It is recommended to use the Wave Viewer indicator in conjunction with Trading Chaos Map and standard Alligator and Awesome Oscillator indicators. Доработанный алгоритм теперь использует для построения нестандартного графика ближайший наиболее подходящий таймфрейм. Теперь нет необходимости в загрузке большого массива данных по М1, что позволяет экономить ресурсы ПК при хранении данных и выполнении расчетов индикатором. Вывод сообщений переведен в журнал экспертов.